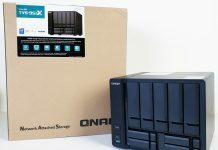 QNAP is one of the largest NAS vendors around. Over the past few years, the company has added to its NAS units beyond simply running storage applications. For example, now one can utilize virtualization station to run other applications on their NAS unit. 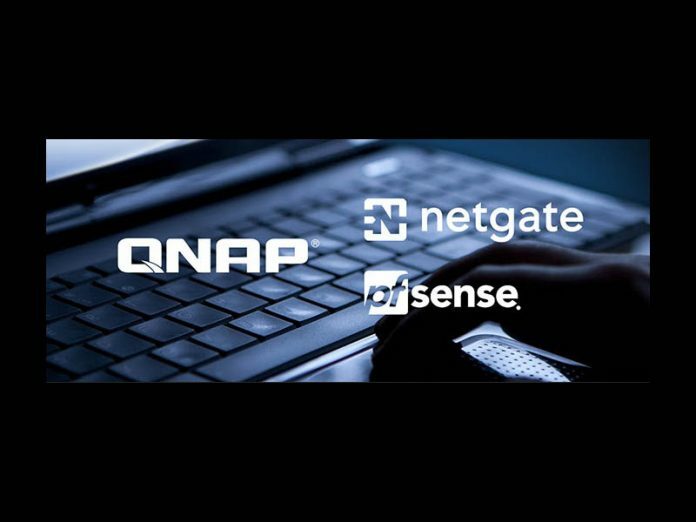 Announced at CES 2018 is that the company is teaming up with Netgate to bring pfSense security appliances to QNAP NASes. In the SMB space, it is common to see NAS units. Many SMBs do not have the WAN capabilities to constantly push to the cloud. Furthermore, SMBs have been quick to consolidate legacy platforms, such as self-hosted internal websites, on their local NAS servers as virtualization and container solutions have proliferated. Still SMBs struggle with having too many devices on-site to meet their IT needs. 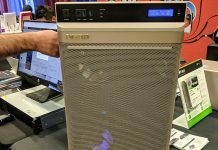 One area that we have been advocating as a potential solution to the sprawl is virtualizing a security appliance. While many are diametrically opposed to a virtualized security appliance, at STH we have used and our readers have been virtualizing pfSense for many years with great success. By offering pfSense on QNAP NAS through QNAP’s virtualization station, SMBs can cut down on clutter. 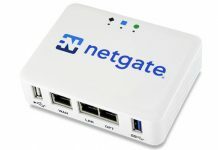 For those who are not familiar with Netgate and pfSense, the quick overview is that Netgate is the for-profit company behind the open source pfSense project. PfSense is one of, if not the most popular open source security appliance solutions on the market based on FreeBSD. As a security appliance, pfSense can provide firewalls, routing, high availability proxies, IPsec and OpenVPN clients/ servers for remote connectivity, along with many other services. The other side of offering pfSense as an official solution from Netgate on QNAP is that SMBs can get support for their solutions or take advantage of pfSense Gold subscriptions for great guides and training. We hope to see more of these solutions hit the market as time progresses. We also like that QNAP sourced a leading security solution for their platform.